Free expression on TV and social media generates big ratings and even bigger online followings. Unscripted reality stars claim to bring their authentic expressions to the public through these channels. Beyond influencing the court of public opinion, though, can reality stars wind up in legal trouble for these actions? Some early cases of reality TV footage being used in courtrooms revolved around civil cases. In one famously contentious lawsuit between actor Ryan O’Neal and the University of Texas, the school tried to use TV footage from the reality show “Chasing Farrah” to prove that O’Neal did not own an Andy Warhol portrait of Farrah Fawcett. The university had a vested interest in the portrait because when Fawcett died, she left it all of her artwork. O’Neal argued that he owned the portrait because Warhol gave it to him during Fawcett’s life. 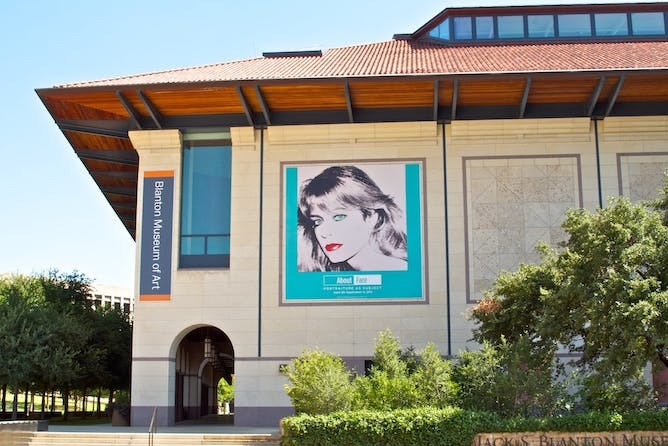 One Warhol portrait is controlled by the University of Texas at Austin’s art museum. In “Chasing Farrah” footage, Fawcett tells the owner of an auction house that she owned two Warhol portraits – including the one O’Neal claimed was his. The university argued this proved that Fawcett, not O’Neal, was the rightful owner of the portrait. But even with this footage, O’Neal won the lawsuit and the court allowed him to keep the portrait.